The Work card is a symbol that shows you are a member in a company. 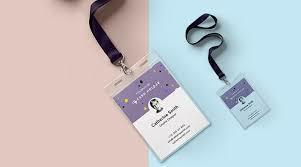 If you have received a work card and the ID customized lanyards of the company, it means that you can enter the company or organization freely. It also can be a sign of a company’s image and identification. It is usually characterized by “Convenience, Simplicity and Rapidity”. When we design the work card, we need to consider units name, name of the certificate holder, position, photo, employee number and so on, and input this information on the work card. Nowadays, we can design our own work card on the internet. You only need to find the manufacturer to make it come true. Follow our steps to design the best work card for you. Step 1: Finding Graphic Design Software. Moving your finger on the keyboard, you can see all kinds of design software on the internet. Some of these are free. Others are pay-for service. If you can afford to, you can choose the pay-for service software because of its diverse design materials. 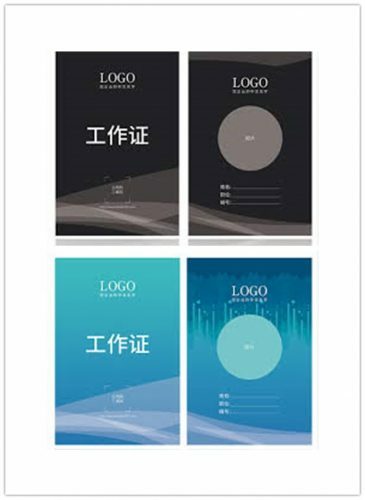 There are many work card design templates in the softwareplatform. You can evenupload your design and then make it become a real work card. It can save you time and cost. Art design is an independent art discipline, and the aesthetic standard also has changed and influenced by lots of factors. Therefore, there are different styles of work cards emerged on the market. For example, the work card included creative style, simple style and business style. A: Work card with creative style: From the words “creative”, we can understand that this kind of work card has its own individual character, and the usage of color is bold and free. The work card can highlight the personalized concept of the company, especially for the arts and creative company. B: Work card with simple style: Simple style means that the work card doesn’t have too much decoration. And design for the work card is normal and not grandiose. In general, several colors were used commonly in the work card, which included white, black and blue. After looking at the following pictures, we believe that you will have a deep understanding for the work card with simple style. C: Work card with business style: The work card with business style is suitable for business situation, such as convention and negotiation. On such serious and solemn occasion, the design of the work card tends to be low key and official. If you are a manager of a business negotiation, choosing the work card with business style is your first step. 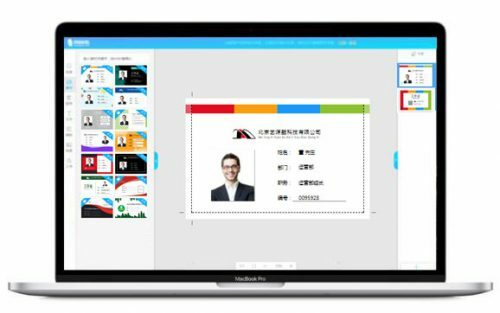 The shape of the work card can be divided into horizontal version and vertical version. 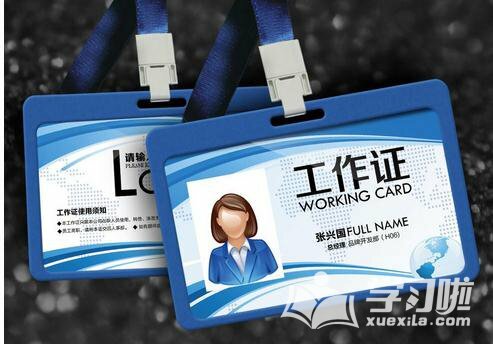 You can attach the right shape badge holder and customize lanyards for you work card through the version of the work card. Different shapes of your work card require different typesetting of your work card. A: Work card with horizontal version: The work card with horizontal version shapes like a rectangle and need to be equipped with the badge holder with horizontal version. 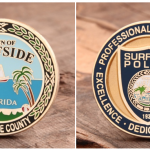 Generally speaking, the size of the badge holder is often smaller than the work card. 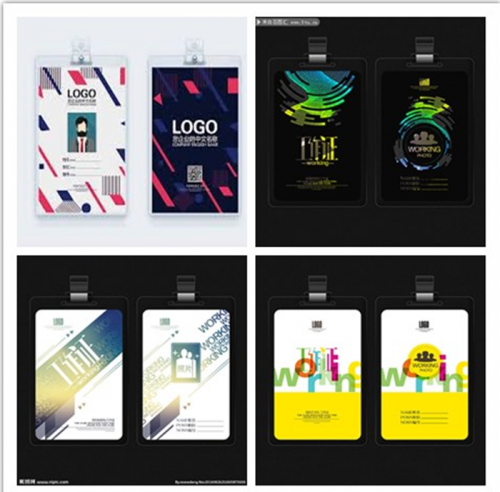 We suggest that you can browse the GS-JJ website, because we have a customize lanyards system and include a detailed guide to select badge holder. There are lots of badge holders with different sizes in it. 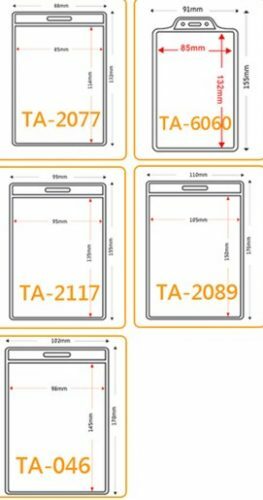 The general size of badge holder is 85.5mm×54mm. B: Work card with vertical version: The work card with vertical version is very common. The vertical version is easy to design, yet it is a kind of cool and unique work card. The size of the work card can be customized by you. You may take a look at the different work cards with vertical version below. When the previous steps completed, it means that your work card will be created soon. Please remember to upload and save the high resolution design drawing, ensuring that the work card has high definition. The design software can save your drawings to the cloud for you to download and revise it anytime in anywhere. Finding a trustworthy company is the last but most important step. You can find experienced manufacturer in printing work card through internet. The awesome lanyards and badge holder are the most important accessories of the work card. Both of these need to be used together, and then it can play its role in promotion. 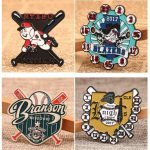 GS-JJ provide the customize lanyards and badge holder with high quality and low price. You can chat with our designer. We have some unique ideas on designing good lanyards. It will satisfy with you.